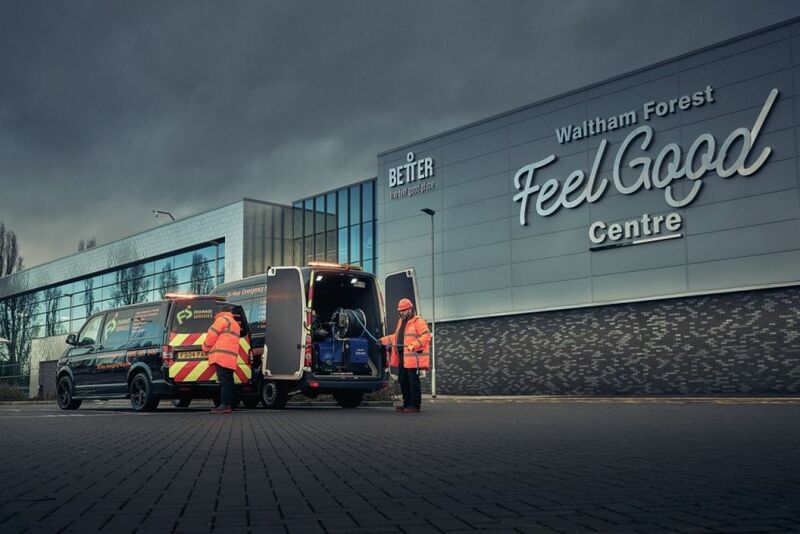 FS Drainage Services provide the most reliable drain unblocking service in London. If you don’t believe us then you can read through our reviews on our Facebook and Google Review pages. We promise unparalleled quality and efficiency when delivering our drain unblocking service. Drain blockages occur due to a variety of reasons. Some of the most common causes are a build up of fat, oils and grease. Leaves and silt are also guilty on occasions. Whatever the cause, we’ll get to the bottom of the issue with our drain unblocking service. 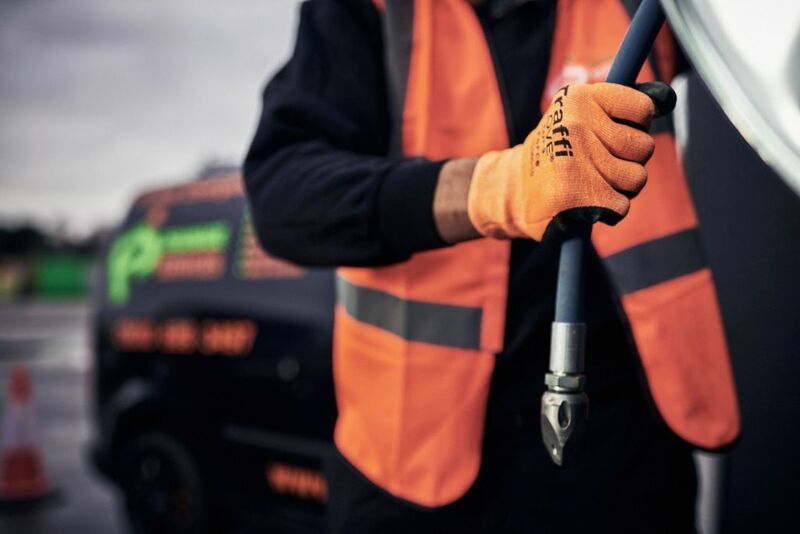 We offer 2-hour response times for our London drain unblocking service. That means we’ll have an engineer at your property or premises in 2 hours in the case of emergencies. Waste water and sewage can back up into your property when a blockage occurs. This can be unpleasant and pose a genuine health hazard. Drain unblocking is a great solution. If there are bad smells, gurgling sounds and slow draining water then there could be a drain blockage you can’t see. Call FS Drainage Services, we’ve seen it all before and will get your drains back to full working order with our drain unblocking service.